Replacement buckle covers are made to fit over you buckles on our biothane stirrup leathers. 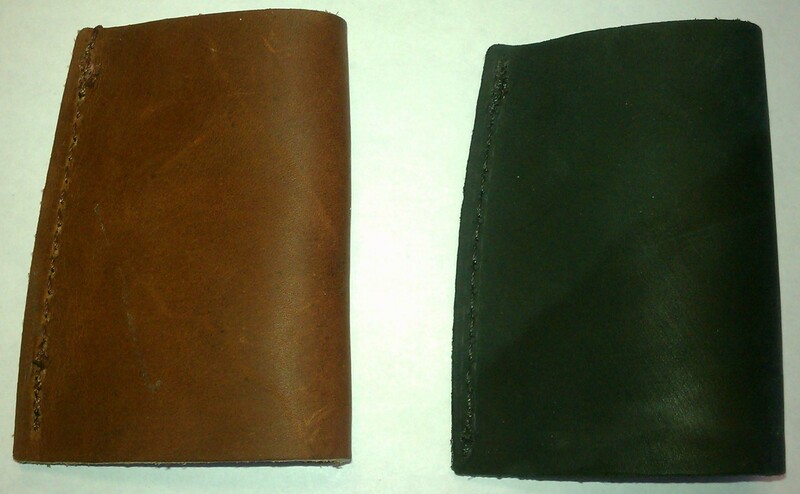 Can be used with our endurance fender as well. Sold by the pair. 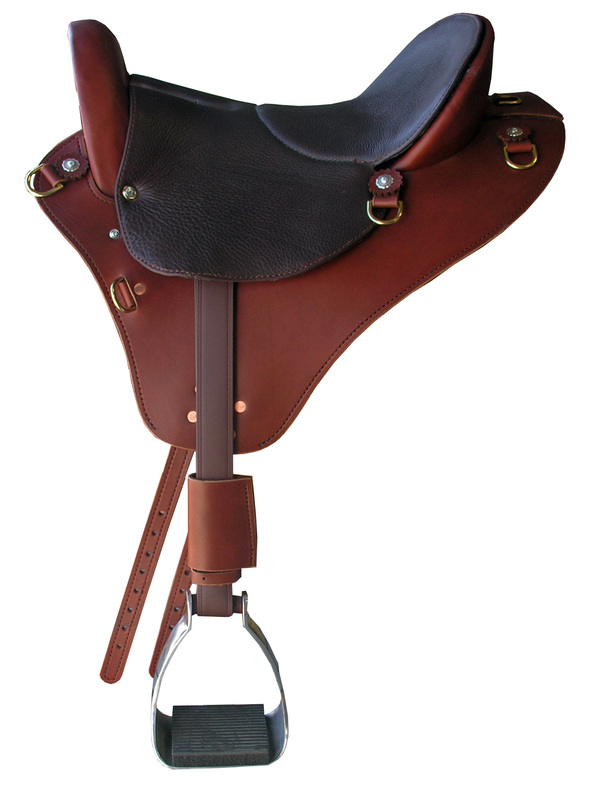 Specialized Saddles offers replacement buckle covers made to fit over the buckles on our biothane stirrup leathers. 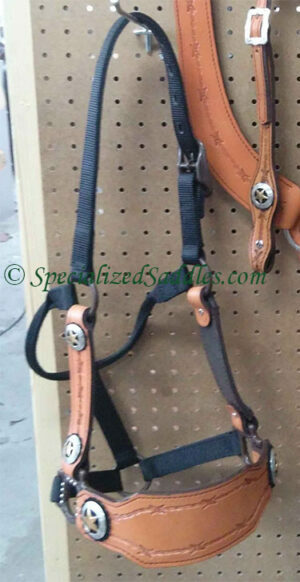 The Buckle Covers can also be used with Specialized Saddles that have Trail fenders. 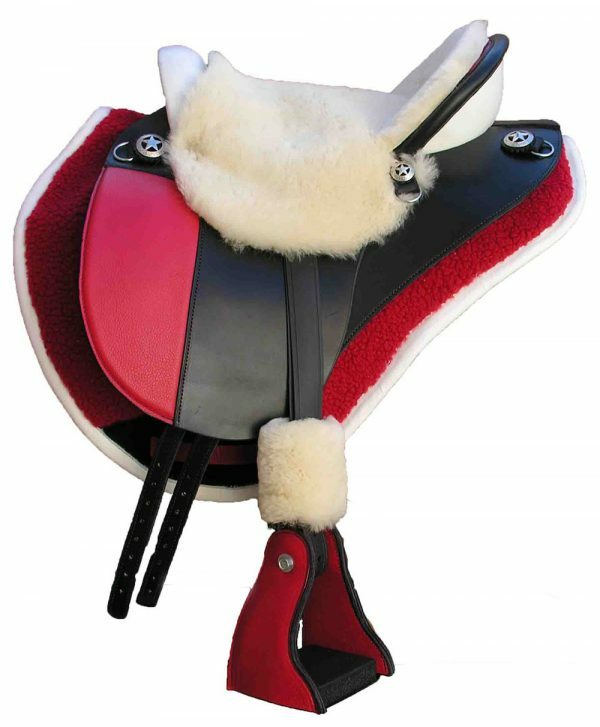 Specialized Saddles Buckle covers are available in smooth leather or fleece, fit over 1.5″ stirrup strap and are 4″ long. Sold by the pair.